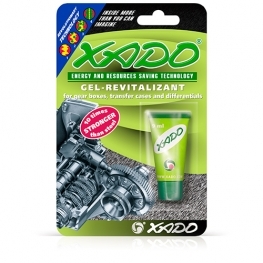 XADO Revitalizants can be best described as an automobile engine treatment designed to protect and restore a vehicles internal components. 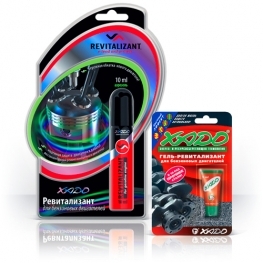 The engine components and moving parts suffer from continuous wear and tear due to the friction between the metallic moving parts. The main characteristic of our Revitalizants is to restore these components to their original state and at the same time protect them from future wear and tear by the formation of a ceramic-metal (CERMET) layer. 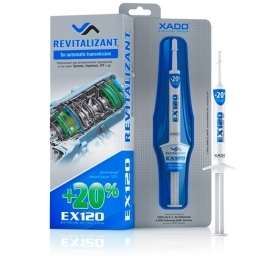 Revitalizants can be best described as a product that helps to restore a vehicles component and moving parts to a state that is almost new. 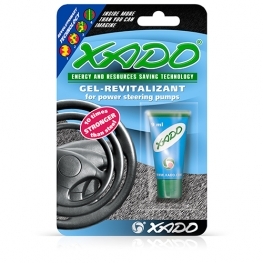 At the same time XADO Gel-Revitalizant provides a high level of protection even under the most challenging conditions and extreme engine load, allowing the vehicle to be driven safely and reliably. 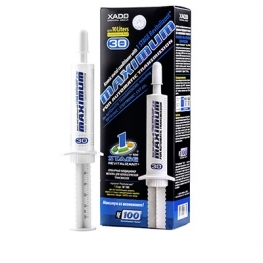 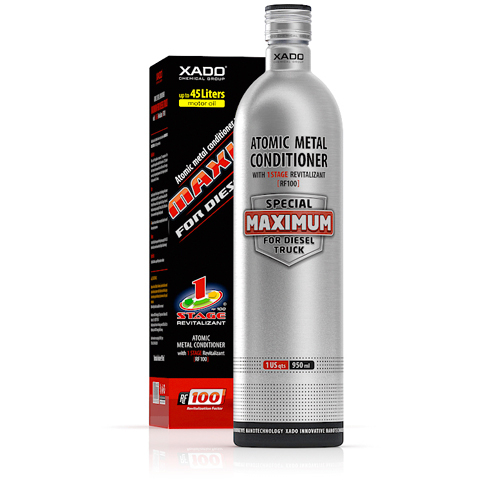 It is worth noting that once the XADO Revitalizant engine treatment has been added to the engine any scratched, scored or damaged component surfaces will begin to be restored at an atomic level. 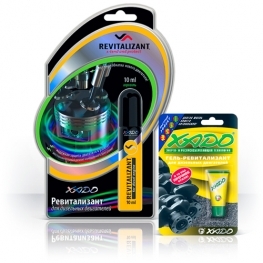 It is therefore reasonable to say that the XADO atomic Revitalizant restores the friction surfaces and at the same time reduces the rate of friction. 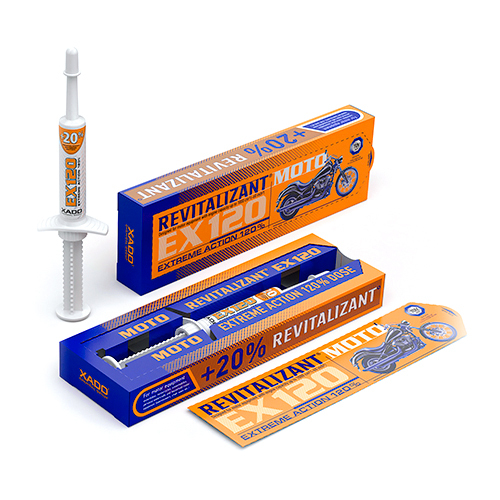 Treating your engine with Revitalizant will restore the component friction surfaces whist the engine is operating and will also improve the component’s efficiency. 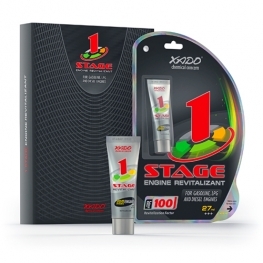 Once the treatment is complete there will be an improvement in engine performance and the engine seemingly almost as new. 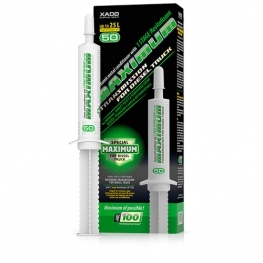 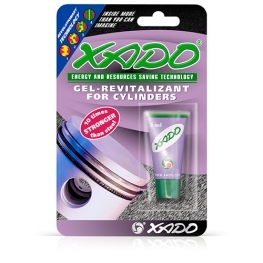 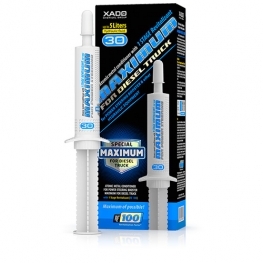 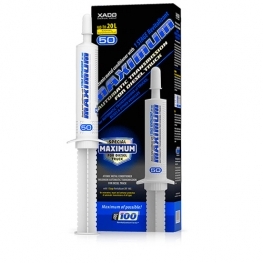 Since XADO Revitalizant’s first came to the automotive markets, a huge number of reviews have been received. 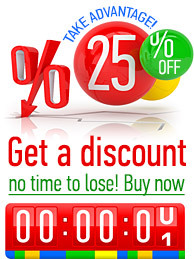 The majority are positive. 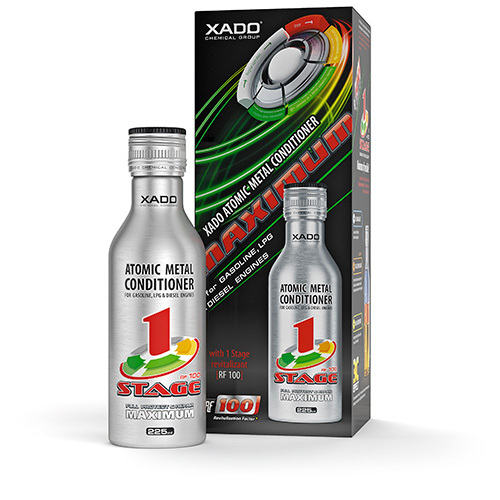 Nonetheless all of the comments have one similar theme, that in order to experience the results you should try it for yourself! 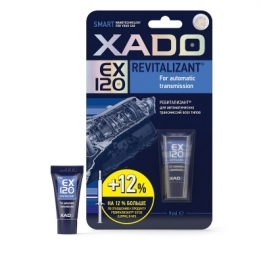 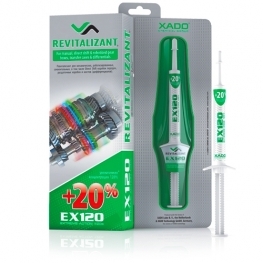 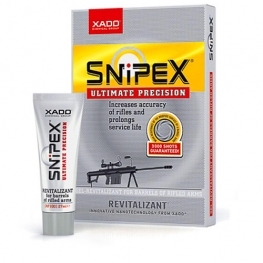 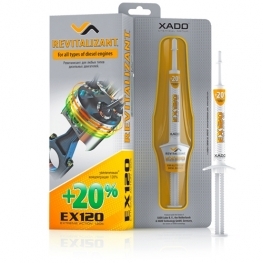 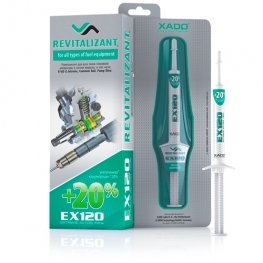 Where can XADO Revitalizant be bought? 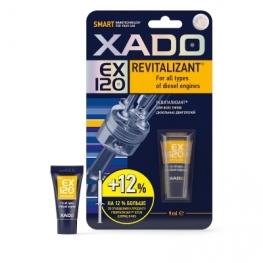 You can buy XADO Engine Revitalizants from our xado.co.uk on-line store which also includes wide range of different vehicle engine cleaners, chemicals and products.